As an individual who has been described as both ‘breathtakingly majestic’ and ‘stunningly elegant’, I know a thing or two about refined beauty. Having utilised said understanding in the past to select the classiest instant noodles and finespun jogging bottoms I decided that it was about time to take the next logical step and switch my focus onto design and architecture. 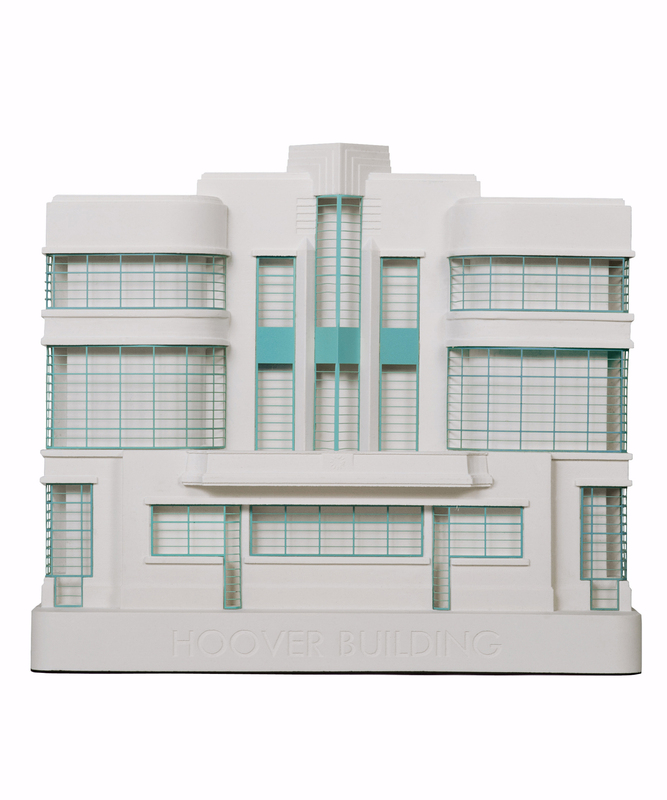 Chisel and Mouse are a family company based in Sussex who combine the skills of plaster casting and metal etching to create architectural models of landmark buildings. Heavily inspired by the Art Deco era and Thirties architecture, Chisel and Mouse manage to incorporate the distinctive styles of their subjects within their minimalistic approach, using flashes of colour and metal work to accentuate certain features. As well as focussing on instantly recognisable constructions like Broadcasting House and The Empire State building, Chisel and Mouse have also managed to encapsulate certain parts of London’s transportation and sporting history. 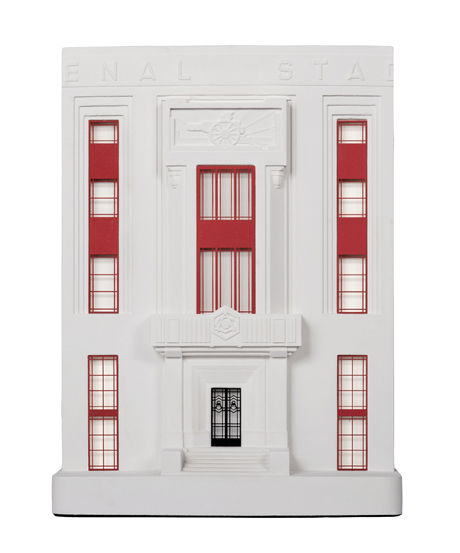 Magnificent takes on both Fulham’s Craven Cottage ground and Arsenal’s former home Highbury are included in their portfolio, alongside fantastically subtle interpretations of underground stations Mornington Crescent and Sudbury Town. Much like any of your favourite artists, whether it be Bryan Adams or Luke Chueh, there is a certain excitement when new products and releases are announced, and with Chisel and Mouse it is no different. The coming months will see Postcard Row, Kensington Palace and Windsor Castle all monumentalised by the company, joining their meticulous Flatiron Building model on the shelves soon. Find Out more at Chisel & Mouse.